Meet our Artistic and Musical Directors, or scroll down to read about our Trustees and other members of the team. Soon after leaving the Royal Academy of Music in 1998, violinist Tom Elliott became a member of the Academy of St Martin in the Fields. This position took him to many of the great concert halls in the world where he played and recorded with musicians such as Murray Perahia, Joshua Bell and Julia Fischer. Tom has played with many of the country’s top symphony orchestras as well as having been an experienced chamber musician, as a passionate believer in the capacity of music to make the world a better place. 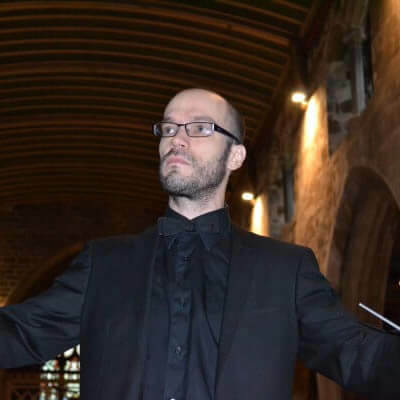 Until 2018 he focused much of his energy on teaching the violin and bringing international quality classical music to the High Peak through the Glossop Music Festival, and has now moved away from Glossop with his family, but has accepted the post of President. It was on Viv McLean’s suggestion that our President, Tom Elliott, founded the Glossop Music Festival. Viv has been our Pianist in Residence sine 2013, and in 2018 accepted the position of Vice-President. Claire completed the postgraduate opera course at the Royal College of Music with distinction, having won the Lies Askonas Prize, Agnes Nicholls Harty Trophy and Ted Moss Lieder Prize. She made her Welsh National Opera debut in 2011 as Donna Elvira (Don Giovanni) and her Glyndebourne Festival Opera debut as Helena (A Midsummer Night’s Dream). Other roles include: Tatyana (Eugene Onegin), Violetta (La Traviata), Gilda (Rigoletto), Leïla (The Pearl Fishers), Mimì (La Bohème), Governess (Turn of the Screw), Lauretta (Gianni Schicchi), Countess (Le Nozze di Figaro), First Lady (Die Zauberflöte) and Rosalinde (Die Fledermaus). Solo concert highlights include performing with the London Philharmonic Orchestra/Vladimir Jurowski (Royal Festival Hall), the OAE/Sir Simon Rattle (Royal Festival Hall), in Raymond Gubbay’s Last Night of the Spring Proms Concerts (Symphony Hall, Bridgewater Hall), and with the Berlin Philharmonic/Sir Simon Rattle (Berlin, Salzburg Festival). Claire appeared as a guest artist for the television series ‘Sopranos’. 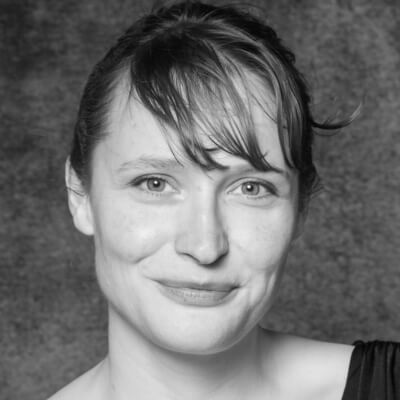 Claire now combines performing with a thriving teaching practice here in Glossop. She is passionate about quality classical music experiences for all, and in 2013 she established GLOSSOPERA. Claire is thrilled to also now be working with Glossop Music Festival to continue developing world-class music in the High Peak. Since winning the British Contemporary Piano Competition in 2010 Benjamin has gained a reputation for intelligent and expressive performances with a strong commitment to contemporary music. He has performed across the UK and Europe as a soloist, chamber musician, and song accompanist in venues including Wigmore Hall, Queen Elizabeth Hall, Purcell Room, Snape Maltings, The Bridgewater Hall, IRCAM (Paris), and Harpa (Reykjavik). 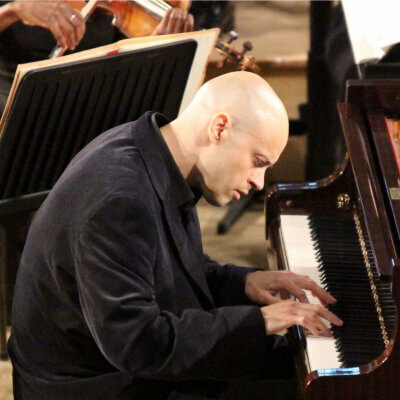 In 2014 he was appointed pianist for Manchester’s leading contemporary music group, Psappha. Benjamin is much in demand as a chamber musician and has collaborated with many distinguished musicians including Leland Chen, Levon Chilingirian, Craig Ogden, Miklós Perényi, Thomas Riebl, and Sophie Rosa. He studied at the Royal Northern College of Music with Carole Presland and later with Pierre-Laurent Aimard and Alexander Melnikov at the Hochschule für Musik Cologne and RNCM respectively. Much in demand as a teacher, his students have gone on to win prizes in major competitions, including BBC Young Musician of the Year, James Mottram International Competition, Manchester International Piano Concerto Competition and the British Contemporary Piano Competition. Benjamin was born and raised in West Sussex and now lives in Glossop with his wife and three children. Emma studied cello at the Royal Northern College of Music with Jenny Curtis and Kim Bak Dinitzen. She has performed as a chamber musician and orchestral player on modern and baroque cellos throughout the UK and Europe. Passionate about music education, Emma has always combined working as a performer with being a cello and musicianship teacher, working with students of all ages from beginner to advanced level for institutions including the RNCM, Pro Corda, Chetham’s School of Music, Manchester Camerata and the Hallé. She holds a Certificate in Dalcroze Eurythmics and is currently studying internationally for a further Licence in Dalcroze. Emma is delighted to be the Director of Strings for Dark Peak Music Foundation, working with dozens of young musicians on a weekly basis as ensemble director and with a particular focus on the development of string playing in the Dark Peak area and on creating opportunities for young people to encounter and fall in love with music. Emma grew up in Sheffield and lives in Glossop with her husband and three children. 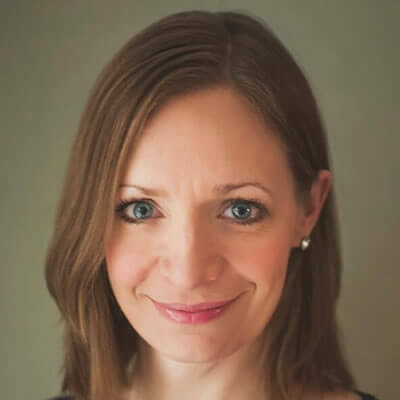 Rachel is a professional bassoonist, a graduate of the Royal Northern College of Music, and has worked extensively with many of the top UK orchestras including the BBC Philharmonic, Hallé, Liverpool Philharmonic, Northern Chamber Orchestra and Manchester Camerata. She has worked with international orchestras include Tenerife Symphony Orchestra and Bolshoi Ballet, and she spent 4 happy years in Dublin working with the RTE Symphony and Concert Orchestras, and in Belfast with the Ulster Orchestra. In addition to her performing career, Rachel has had the privilege of working on education projects with many orchestras. She helped to set up Dark Peak Music Foundation alongside Jeff Snowdon in 2001, relishing the opportunity to introduce music-making into the lives of hundreds of children. Alongside her teaching in Glossop, she has also taught at RNCM Junior School and has recently been appointed as a bassoon tutor at Royal Birmingham Conservatoire. After staging 5 sell-out performances of The Snowman in her home town of Glossop in 2013, Rachel set up Carrot Productions. Since then, the company has staged almost 150 performances, with a further 46 planned for this Christmas. Exciting times lie ahead as the company has been granted exclusive rights by Aardman to develop a Wallace & Gromit tour in Spring 2019. As a violinist, Christopher George has had a happy and varied career. He was the leader of the Scottish Chamber Orchestra working regularly with Sir Charles Mackerras, Andrew Manze and Robin Ticciati. He directed the orchestra at the Edinburgh International Festival, the Aldeburgh Festival and the Concertgebouw Amsterdam, and performed chamber music with Christian Zackerias, Richard Egarr and Artur Pizarro. 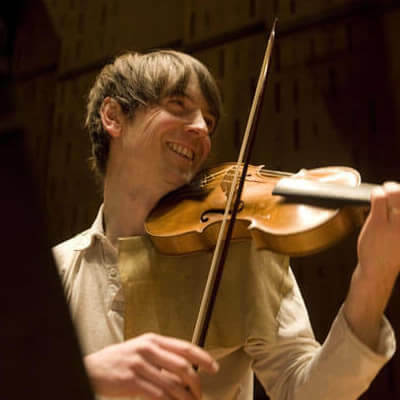 Before the SCO, Chris toured widely as Leader and member of the Academy of St Martin in the Fields, the Chamber Orchestra of Europe, the Royal Philharmonic Orchestra and many chamber groups with such wonderful musicians as Joshua Bell, Murray Perahia, Bernard Haitink and Nicolas Harnoncourt. Chris now spends his time conducting and teaching, and is enjoying both enormously. He recently conducted the Royal Northern Sinfonia on a British tour and the BBC Philharmonic in Salford. 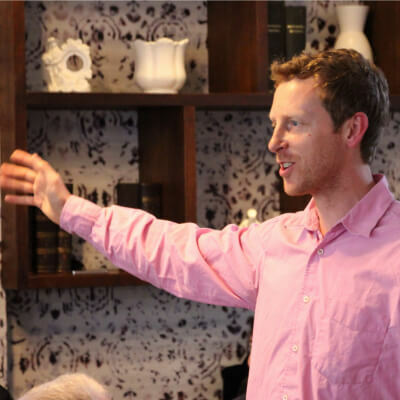 Chris teaches and coaches at the Royal Conservatoire of Scotland and with the National Youth Orchestras of Scotland where he also sits on the board. Leader of the Mahler Chamber Orchestra, one of the leaders of the Orchestra of the Age of Enlightenment, and principal violin for a number of other international ensembles, Matthew Truscott is a versatile violinist who shares his time between period instrument and ‘modern’ performance, appearing with some of the finest musicians in both fields. In demand as a guest leader, engagements in this capacity have included projects with The English Concert, Le Concert d’Astrée, The King’s Consort, Arcangelo, Budapest Festival Orchestra, English National Opera, Dutch National Opera, and the Netherlands Chamber Orchestra. He is also leader of St James’ Baroque, Classical Opera, and the Magdalena Consort. A keen chamber musician, recent recordings have included a set of Purcell Trio Sonatas with Retrospect Trio, a disc of Bach chamber music with Trevor Pinnock, Emmanuel Pahud and Jonathan Manson, and one of Haydn Piano Trios with Richard Lester and Simon Crawford-Phillips. Matthew teaches baroque violin at the Royal Academy of Music in London. 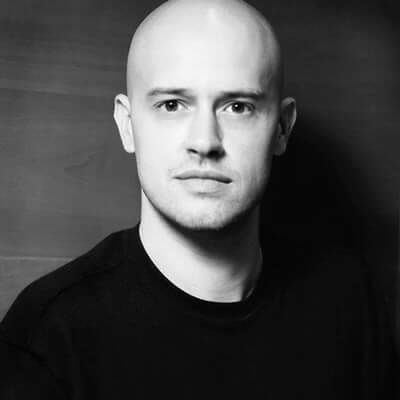 Viv McLean won First Prize at the 2002 Maria Canals International Piano Competition in Barcelona and has performed in all the major venues in the UK, as well as throughout Europe, Japan, Australia and the USA. Viv became the Vice-President of Glossop Music Festival in 2018, having been instrumental in the founding of the Festival. 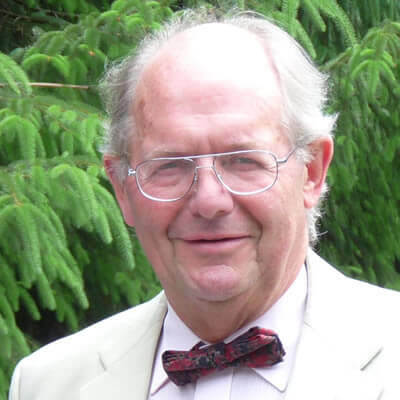 A retired solicitor, local authority Chief Executive, and formerly a politically Independent Chairman of the Devon and Cornwall Police Authority and Chairman of the Devon Community Foundation (before moving to live in Glossop). He is an experienced promoter of professional arts events from the Royal Shakespeare Company on tour to opera and regional orchestral and musical events, and more local arts events. Rachel is a professional bassoonist who has worked with many of the top UK orchestras including the BBC Philharmonic, Halle, RLPO, Northern Chamber Orchestra and Manchester Camerata. After four very happy years living in Ireland, working with the RTE orchestras in Dublin and the Ulster orchestra in Belfast, she and her family moved to Glossop in 1999. In 2002 she established, with a colleague, the very beginnings of a music centre for Glossop children, which has blossomed into a multi-faceted organisation encompassing many groups, and catering for all levels of ability. Rachel is the Managing Director of Carrott Productions. Tim is a retired chemist whose career involved wood preservation and the analysis of certain building materials in the investigation of defects, or potential defects, in buildings. He was a committee member of the Consultancy Group of the Royal Society of Chemistry and served on a number of British Standards Committees. He is currently involved with two other Chamber Music Festivals and is a trustee of one of them. He has taken on the role of coordinating the Friends’ Membership. A musician herself, Judith teaches piano locally and has been a Trustee of GCS for many years. Formerly the Vicar of Glossop and a former Chairman of the GCS and former school teacher. Sam is a Professor at Manchester University. Brooke lives in Glossop and is a qualified Accountant and Certified Internal Auditor with over 10 year’s experience in Finance, Accounting and Internal Audit. Simon lives in Glossop and has retired after many years as a chief officer in local government. He has had a keen interest in singing since he was a child, and remains active. 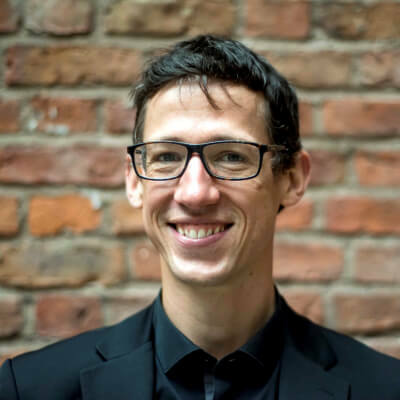 Nick is now Chief Executive of Birmingham’s Symphony Hall and Town Hall, having been formerly Chief Executive of Manchester’s Bridgewater Hall and has spent his whole working life in the cultural sector. He has led performance arts buildings across the UK and opened the Helix Arts Centre in Dublin. Nick is Chair of the national touring consortium Music Beyond Mainstream and also serves on the Board of Z-Arts, The Audience Agency and Inner City Music. 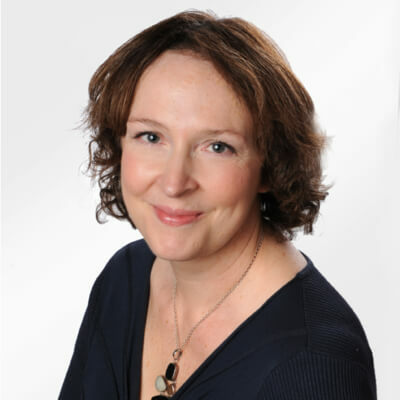 Siobhan lives in Glossop and has a diploma in Social Media Marketing. She brings over 20 years experience in Arts Marketing and Ticketing to the Festival. Jeff is a horn player, conductor, and music teacher. Below you can read the Glossop Music Festival’s Annual Reports.